Switching from a residential mortgage to a buy to let mortgage is very common. A number of scenarios can warrant a mortgage switch, such as moving home or having an empty house under a residential mortgage. If you have a residential mortgage but want to switch to a buy to let, you will need consent from your lender. If your current lender declines, then a remortgage may be an option with an entirely new lender. This can incur early redemption penalties, depending on your mortgage term. As this is a financial matter, switching mortgage types does take careful consideration and isn’t something to rush. Do consult a specialist advisor if you’re unsure. You can ask our experts a question at any time and check to see if you qualify. 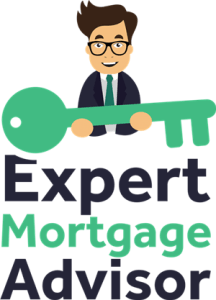 A buy to let mortgage is completely different to a residential mortgage. You may want to maximise your rental income for instance, where previously this wouldn’t have been an option. Our advisors can instantly check to see what buy to let rates you’ll qualify for and run through the differences with you. If you simply change your mortgage with your current lender, you’ll only be shown their rates. By doing this, you’ll limit yourself to just one lender. As a result, you won’t have the option of choosing the best mortgage you’re eligible for. 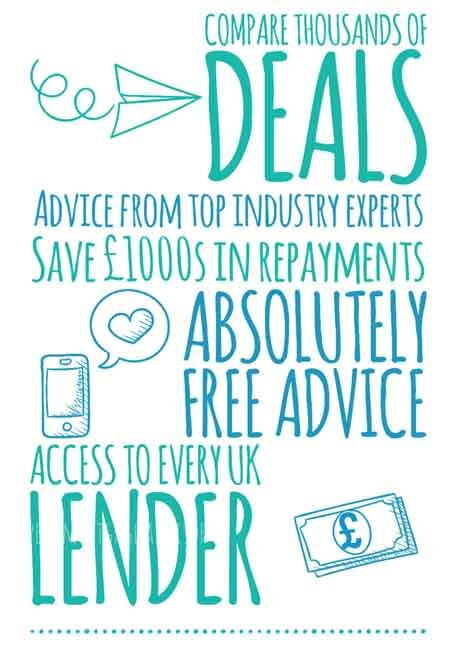 Our advisors have access to every UK lender, so you’re guaranteed to switch to the best rate available. On the other hand, you may have overpaid for your existing home and have tried selling, but simply can’t sell for the price you believe it’s worth. The next best option is to hold the property, switch to a buy to let mortgage and then wait until the value increases enough to warrant selling. Not all lenders will entertain this arrangement. Again, this is because of the amount of risk that a lender takes on. If a tenant stops paying rent or you have a large unexpected maintenance bill on your rental property, it could cause financial strain. If you’re really stuck for options, you could consider a bridging loan, however do proceed with caution and only use as a last resort. If you currently have a residential mortgage but want to move out and rent a property instead, there are lenders available. Not every lender will be happy to consider switching. This is because buy to let mortgages are usually offered to existing homeowners who have at least a residential mortgage. Rent can be higher than a mortgage repayment and if your tenant defaults on paying the rent, you could be in financial difficulty. Lenders are aware of the additional risk, so may decline. Getting a great mortgage rate is paramount when switching mortgages. If you’re already on a great rate, then applying to your current lender for consent may be your best option. Your lender may agree to simply transfer your mortgage rate on to another property. If your lender doesn’t agree, then consult an advisor to check what rates and mortgages you’ll be eligible for. It is still worth checking with us to see what rates you’ll be eligible for even if your lender does give consent. An advisor will also do their best so that you can keep your current deal, especially when available rates are higher. You can view current mortgage rates here. Call us now on 0800 195 0490 or make an enquiry below to get started.